With Venus in 1st house, a native will b blessed with a magnetic charm that oozes appeal. The personality of these natives are strong and every bit attractive. In fact, they come with a swagger that is best seen rather than written about. There is a strong chance that you will be attracting those around you with such charismatic traits. In fact, the level of comfort you share with people around is very high. There is every chance that somebody who has just met you will feel so warm in your company, that there is a strong bond formed instantly. This is why people tend to think of natives with Venus is 1st house as attractive and an open book—to a large extent. The significance of Venus being the ruler in the 1st house is that it stands for things that are related to love, joy and pleasure. Since you are inclined to being at the top of things, this characteristic is well evident across all your endeavors. There is every scope that you enjoy yourself without being nervous to take up things you would like to have! Best out, these natives might be those who attract those around with a sort of passionate force. You will have a tendency to enjoy life and will also take every scope you have to make life better and bigger. This excitement will make you appreciate all things—big or small. Therefore, you will find peace with having a lifestyle that gives you maximum satisfaction. The ruling sign among the zodiac list for the house is Aries! Thanks to the charm of people with Venus is 1st house, there is a chance they might have huge groups to socialize with. There is every possibility that you are a party person and love to go around enjoying life. You will also love being part of a relationship since you love to feel the warmth that is associated with its beginnings, the romance in a new relationship will come laden with freshness and this will excite you. However, of note is the fact that you will look for a partner who will believe in going for the long haul. Short-term dates might be exciting for you but then, you carve to settle up for life. The main traits in natives with Venus in 1st house are commitment and loyalty. Since the levels of both, you have will be huge, you will choose to go in for a partner who will last you for life. While life takes you across many escapades, be sure that you do not get too excited and jump the gun. You might not always be steadfast about making a decision and this is one place when you will have to gear up with some more confidence. The only competition you have is “YOU”, your- SELF! 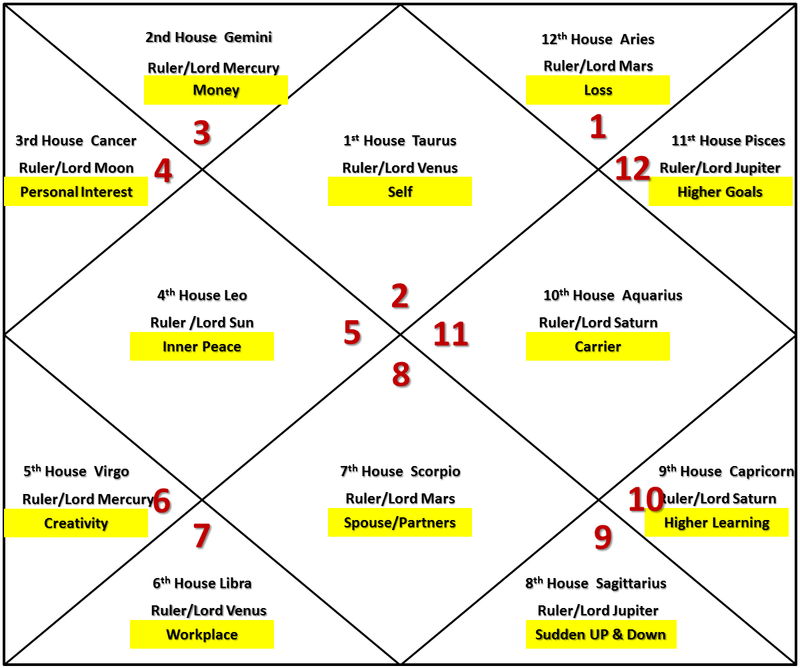 With Venus in 1st house, developing heightened levels of patience is vital for a happy life. Take it easy and focus on finding the right partner who will see you through thick and thin!